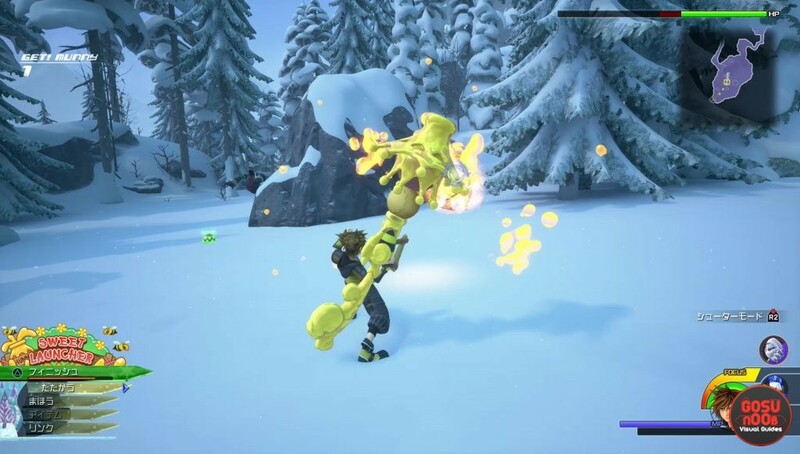 Keyblades are the main weapons in Kingdom Hearts 3. As the name ever so slightly implies, they’re blades in the shape of a key. Yeah, we’re not sure how that works either. Be that as it may, they’re what you’re going to be using to bash enemies in KH3. There’s around a dozen of them, so it might be hard to choose the best one for your play style. If you can’t make up your mind, our Kingdom Hearts 3 best keyblades guide will show you the strongest weapons, their stats and how to get them. If you just want to know exactly which keyblades are available in the game or compare stats, you should head over to our KH3 all keyblades guide. Ultima Weapon is hands down the best keyblade in the game. It adds +13 to both strength and magic, and has three skills (combo boost, air combo boost, situation boost). However, it’s extremely hard to obtain. You’ll have to craft it yourself, but before you can do that, you’ll have to collect all 58 sythesize materials. It’s going to take a while, and it’s going to be tedious at times. However, there are other great weapons you can use in the meantime. Ever After is a magician’s keyblade that adds 7 to magic and 2 to strength. It also unlocks the leaf bracer ability. You’ll get it when you finish the Kingdom of Corona. It’s a great choice for anyone with the Mystic class and/or Wisdom starting stat choice. Crystal Snow is a giant magical icicle that is also a key somehow. Shush. It’s like the one above, but better. It’ll increase your magic by 7 and your strength by 2. When using it, you’ll get the freeze protection ability. In order to unlock it, you’ll have to complete the Arendelle chapter. Wheel of Fate is another great choice, this time for a Warrior. 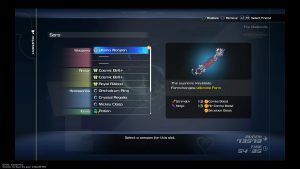 If you were to wield it, you’d get 8 strength and 5 magic, as well as the Waterza skill. If you want it, you’ll have to put on a tricorne and help out Johnny Depp in the Pirates of the Caribbean chapter. Hunny Trenta is what Winnie The Pooh would use if he were Charles Bronson. It shoots honey. The stats aren’t that great on paper – just 6 strength and 5 magic – but the harvest ability and the way the weapon works make it a great choice. Plus, I mean, it shoots honey. If you want it, you’ll need to find the secret entrance and go into the 100 Acre Woods. Once you complete the chapter, this keyblade will be yours.